Disclaimer: Beware that the information below is not a replacement of real-world flight training. ALWAYS consult a certified flight instructor in your area. Below are my best attempts at completing each training flight of this stage. Interested in seeing all my mess-ups and successes? 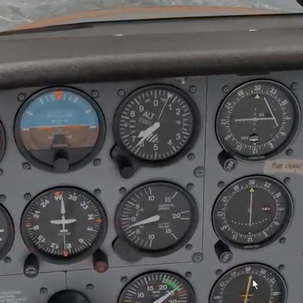 Watch my IFR training from the start. 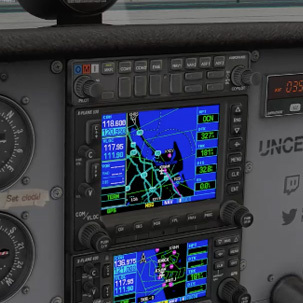 Although I'll hand-fly the plane as much as possible, it's safe to know how to use the GPS and the autopilot in cases when I really need them. Flying departures and arrivals requires excellent radial flying. Although I'm already familiar with flying VOR radials, flying VOR radials on a back course and flying NDB radials are new. Practiced with NDB "radial" flying. Needed some attempts, but I got the idea quite quickly. Next up: crosswind radial flying. Radial flying with a significant crosswind in cruise was challenging, but very educational :-) Took some time getting-used-to. I love this old school kinda of navigation. 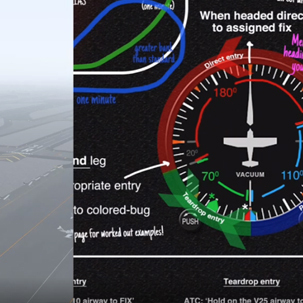 Some procedures require pilots to fly a DME arc to safely enter the airport area. 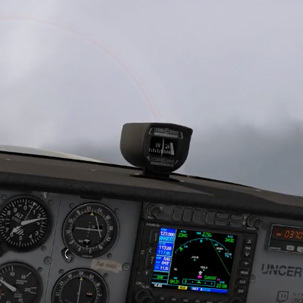 I like to practice flying arcs by hand, in isolation, first. Very educational flight. 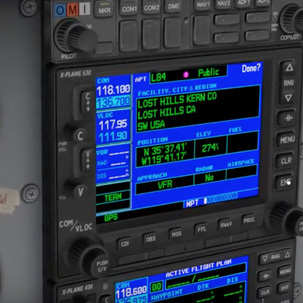 Learned about DME arcs, also VOR localizer back tracking and tried my first ILS approach into BFL! Flown on a DME arc with a significant crosswind. Not too difficult. Scenic flight, also :-) Enjoy! My first try at flying complete departure procedures. 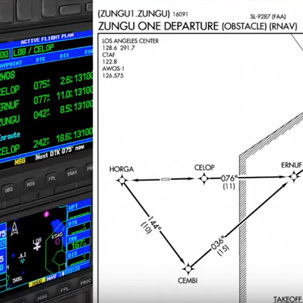 I start with omnidirectional obstacles departures and learn about obstacle departures, next. 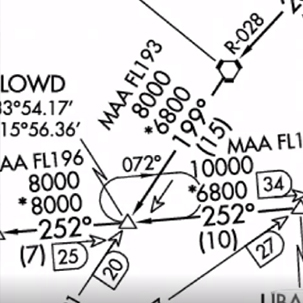 My first ever RNAV obstacle departure. Refreshed my memory of how to use the GPS properly. Good stuff. 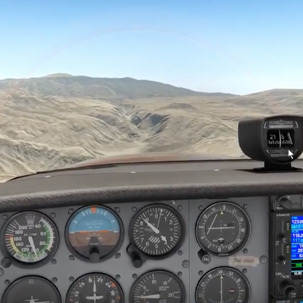 Although I forgot to set a crosswind enroute, I had much fun flying a new obstacle departure. I also tried my first ever RNAV approach in IMC down to 30ft AGL! SIDs and STARs. 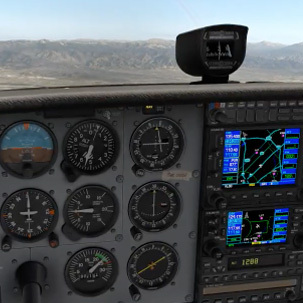 Although not that relevant to C172s, flying instrument procedures is good preparation for flying instrument approaches. Bring it on. First STAR, ever! Not too different from the SID flight. 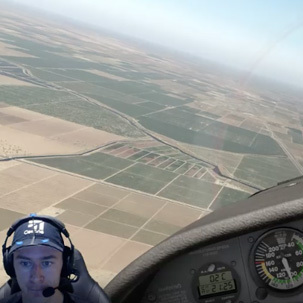 Included practice flying a published holding patterns at an intersection.